Storm Pros has been working with the Allen, Texas community for many years. From new home owners to new home construction flooring. From tile, marble, laminate and hard wood flooring. We pride ourselves on our work and our reviews! Planning an Allen Flooring Project? Restores the beauty your property especially after a storm. 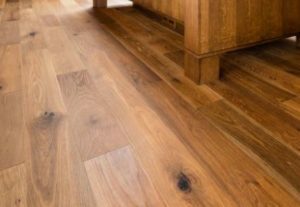 If you want a low-maintenance flooring, replacing your current one helps you save time. Add value to your property if you want to sell it. StormPros is a flooring Allen TX specialists. Our vast experience with storm damage let us develop the skill in floor replacement in Allen. To maintain a good indoor quality, choose this flooring. It also looks elegant and is extremely easy to clean. Wood species include Cherry, Walnut, Maple, and Ash. Looking for tiles that look like real wood? We’ll show you great options. Install wood-looking ceramic tiles in your bathroom or dining area and give it a classic look. Compatible with most sub floors, laminate flooring helps you save on installation time. Laminate is tough which makes it ideal for high-traffic areas like offices and homes with many family members. 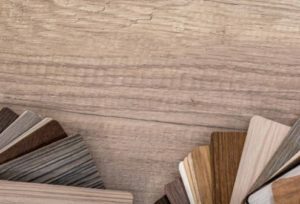 Why Choose StormPros for your Allen TX Flooring? 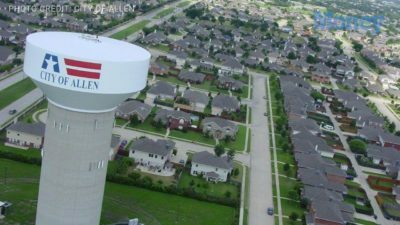 We’ve established a good reputation among Allen TX residents. 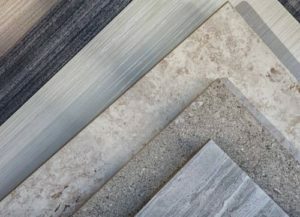 Not sure what makes us the best choice for your flooring project? Our team cares for your property overall. We take utmost care while working on your flooring project by preserving the surrounding area. Because we’re a local company, we are able to respond to emergency situations. Has your flooring been damaged by flood? We’ll be there when you call us. We want you to get the best products ever. StormPros uses brand names that ensure your new flooring has a lasting beauty.